​I'm Lindsey, a first year dental student at UNC School of Dentistry. Originally pre-medical, I had no idea how to get into dental school or what it would be like. Upon acceptance, I decided to create a one-stop-shop for all of you pre-dental and dental students to simplify your lives during the application process and transition into school! So, go explore it all. And contact me with any questions you might have! I'm here to help YOU! Want updates when there's something new? 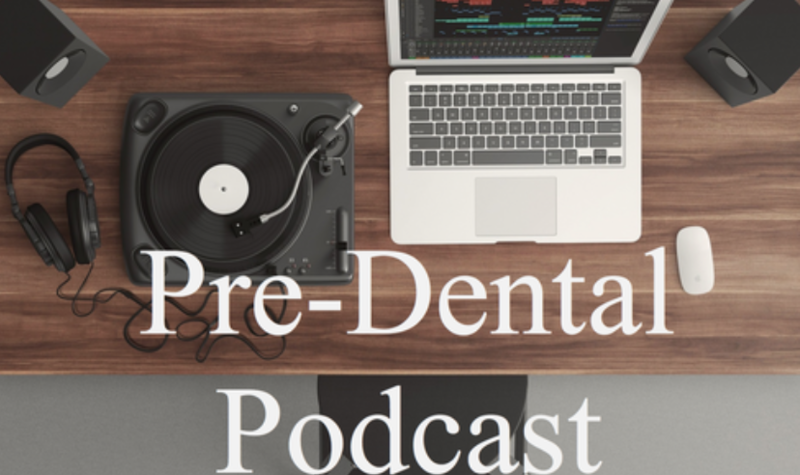 Wanna hear other dental students share tips about dental school? Check out the podcast!